The Logitech 922x never went on sale on Black Friday, but it seems that now is the time to pick it up. Regularly at $99+, it’s sitting at $49.99! 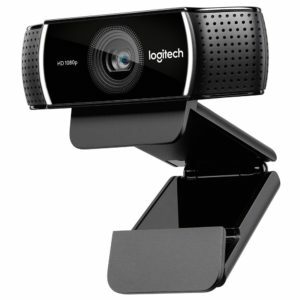 If you are looking to start streaming like I am, you should pick one up. 6 Month XSplit premium license – Two Streaming Applications, One License. Use our Amazon Affiliate Link below to help support our site.